Sometimes you can get a good price on a large bag of tortillas, more than you can eat right away; freeze some for later. 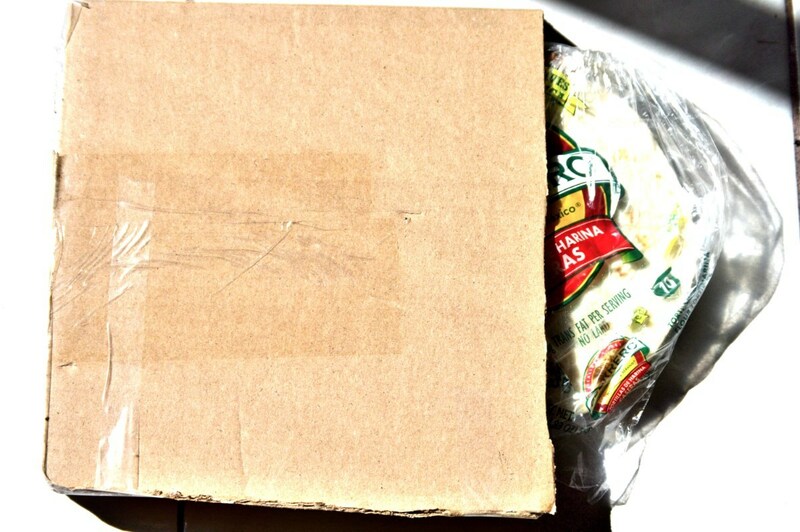 This is a guide about freezing tortillas. When I buy tortillas, I may not always use them right away, so I freeze them to keep them fresh and in one piece as the day I bought them. 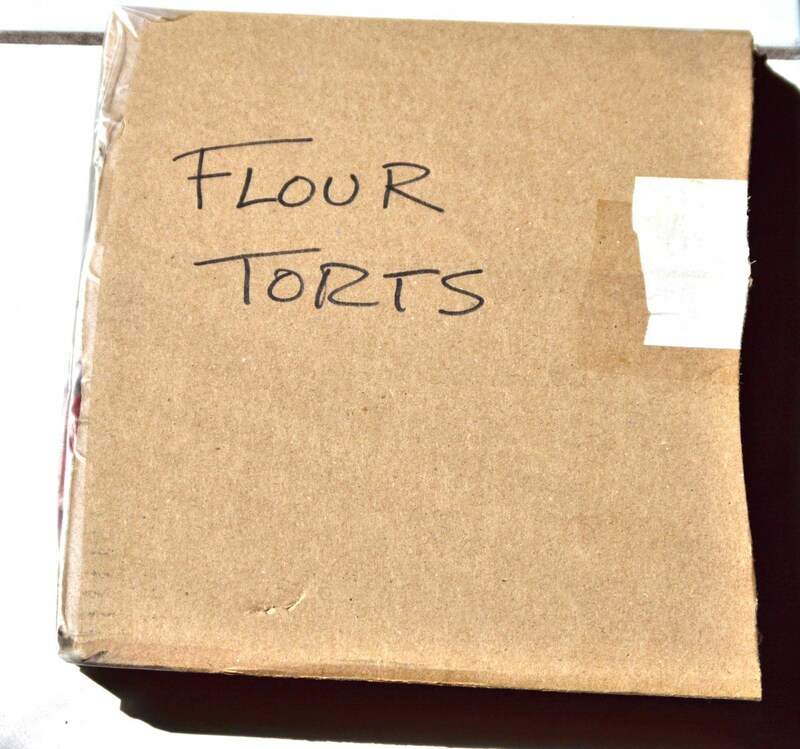 I found that putting them in a baggie wasn't enough, as everything in the freezer gets pushed around a million times looking for things, and by the time I pull out a bag of torts, they'd have cracks in them, or, they'd have the ends broken off from all the other freezer foods smashing against them. So, to fix all that, and keep them in perfect condition, I just make a little box out of cardboard, tape the one end, leaving the other end open, then put them into a freezer baggie, and then slide them into the box and then the freezer. I've also used "left over pizza boxes", which I've cut smaller, and those work real well too. 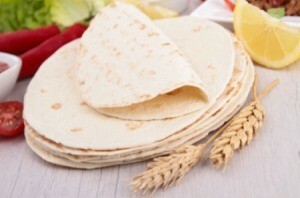 Tips for freezing tortillas, post your ideas. It really is not necessary to freeze tortillas...corn or flour. 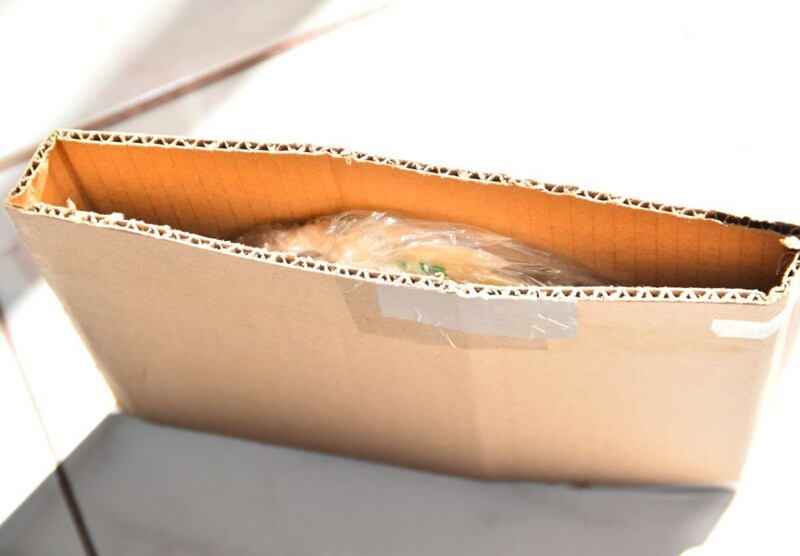 Leave them in original bag or repackage in a zip lock bag, and store on a cupboard shelf. They will keep and stay fresh indefinitely. No drying out, cracking, or crumbling either. I have used flour tortillas that have been stored for as long as a year in this manner. I use Mission Brand Tortillas. To freeze your left over tortillas just stack them with a sheet of waxed paper between each one and then put the stack into a Ziploc bag and store in the freezer for up to 2 months.